Although the Vita has been losing its momentum in the West, there are still a handful of Japanese games getting released throughout the rest of 2017 that I’m looking forward to. 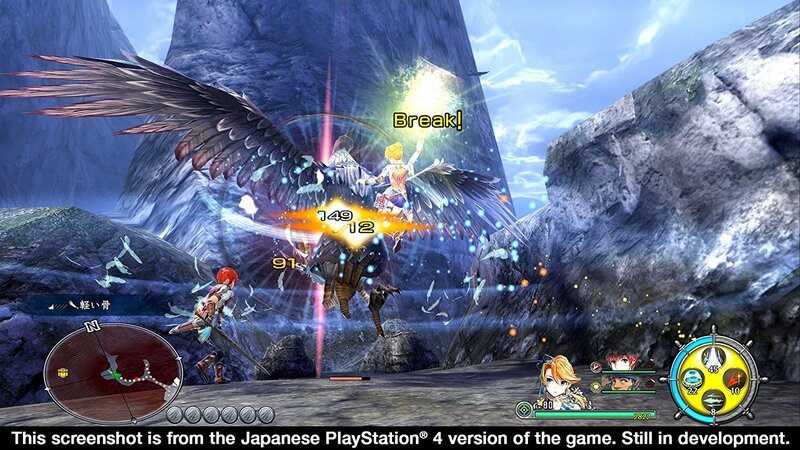 Another entry in the long-running action RPG Ys series, Lacrimosa of Dana looks solid. I enjoyed the bit I played of Ys: Memories of Celceta on Vita, and I’m looking forward to what this latest title is like. 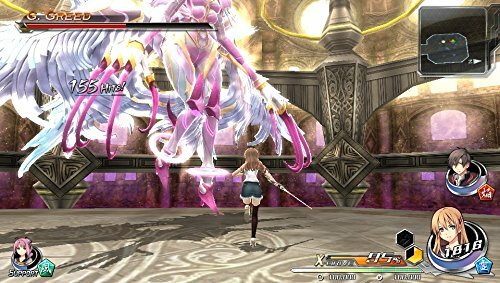 A new game by the same developers of the Ys series, Nihon Falcom, Tokyo Xanadu’s modern setting for an action RPG looks interesting. I enjoy its visual style, and I’m curious to see what the story is like. I haven’t played through the first two games in the Danganronpa visual novel series yet but I’ve heard positive things about them. I’m going to give them a try in preparation for the third entry in the series. 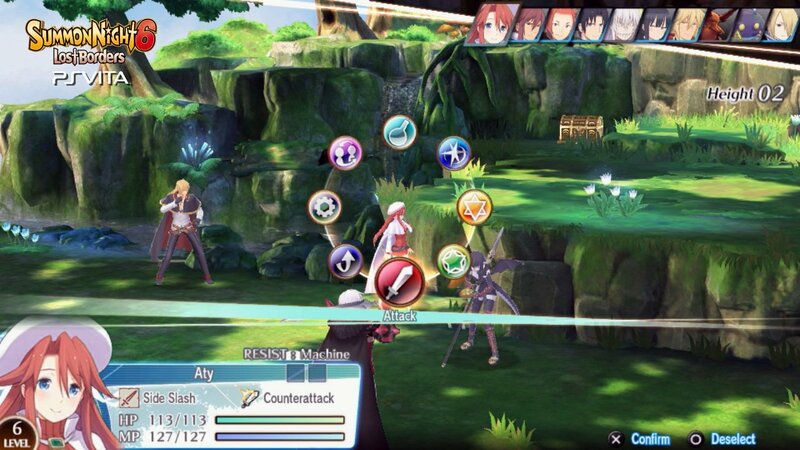 Summon Night 6 is the sequel to Summon Night 5, which was the first game in the series released in North America. I never had the chance to play it, so Summon Night 6 seems like a great place to jump in. It’s a strategy RPG with a heavy anime aesthetic, which I’m typically up for. The Utawarerumono series is entirely new to me, so I did some looking into it. It’s a whole franchise it seems, with visual novels, anime series, a manga series, and a handful of games. Mask of Deception is yet another strategy RPG on this list (it’s weird how so many SPRGs are coming to Vita) with a historical Japanese look to it. 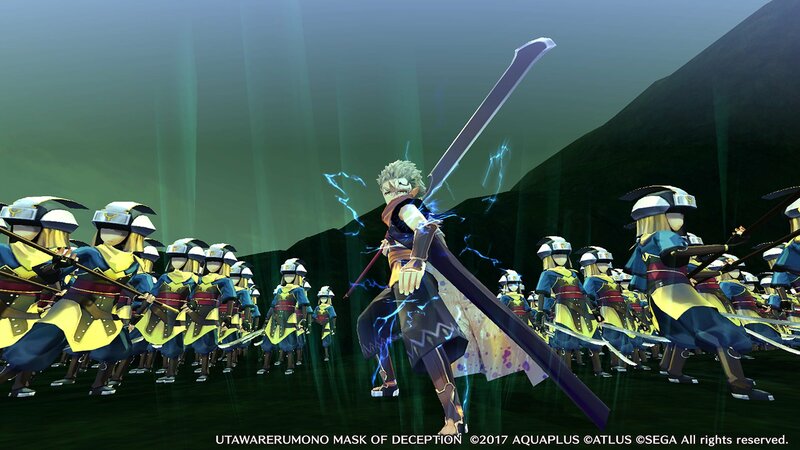 Aside from the ridiculous name, I’m excited to see how Mask of Deception is. Plus, its sequel, Mask of Truth, is set to release in Fall 2017. Who knows, maybe I’ll fall down the Utawaremono hole and get into the anime and other games in the series? 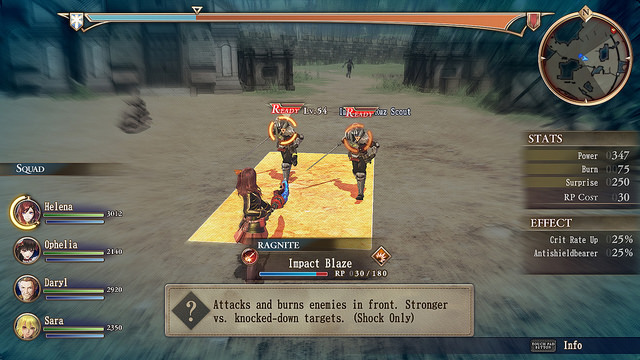 I loved the look of the original Valkyria Chronicles, as well as its take on turn-based strategy. I also played a handful of the sequel on the PSP, but it didn’t quite pull me in the same way. When it was announced that a new Valkyria game, Valkyria Revolution, was being developed, I was definitely excited. It looks to be a more action-heavy take on the series, which is a bit of a bummer. Based on the reception of the Japanese release, I’m feeling cautiously optimistic about it. What games are you looking forward to in 2017 for Vita? Did I miss anything major? Let me know on Twitter!